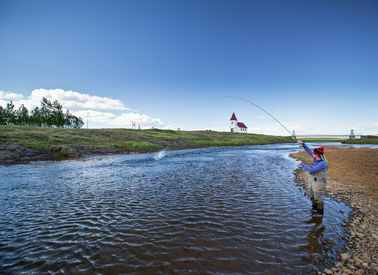 Thvera is one of the most prestigious fly-fishing rivers in Iceland. 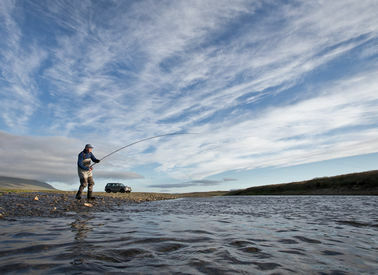 It is the lower part of the Thvera/Kjarra which provides some of the best salmon fishing in Iceland, if not the world. With coastal netting banned, the only barriers to the ascending fish are the natural rushing waterfalls and your favourite fly. The Kjarra river is the upper part of the Thvera/Kjarra. It stretches 90 km from its confluence with the glacial river Hvita up to an altitude of 400 m with no obstacles to hinder the salmon on their journey up river. The Kjarra is characterized by its remoteness from civilisation where one fishes in perfect solitude. 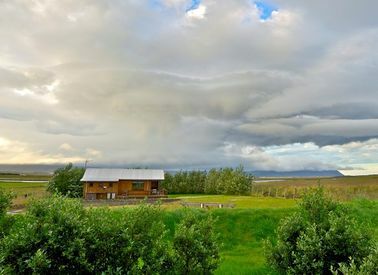 The Vididalsa river, and its tributary Fitja, is one of Iceland's best known and most productive salmon river systems, with close to 1200 salmon caught on average every year. 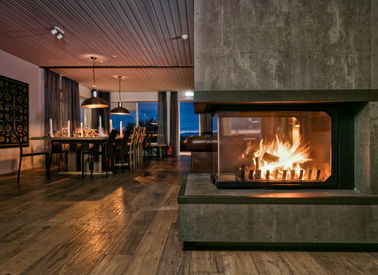 Located in north-west Iceland its multi sea-winter salmon to grilse ratio is among the best in Iceland. 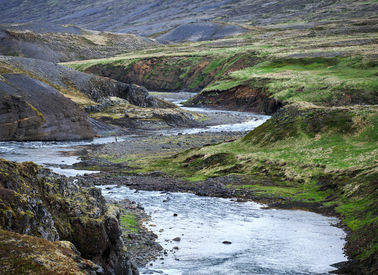 The Laxa in Adaldalur, also known as The Big Laxa, is the queen of Icelandic salmon rivers. 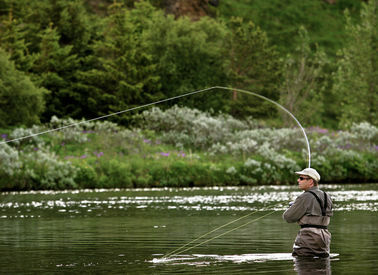 It yields on average larger salmon, including more over 20 pounds, than any other Icelandic river. The Atlantic salmon has been faced with constant threat in recent times. It is still too early to claim that the wild salmon's future is assured, but there are encouraging signs on the horizon that stocks are recovering in many parts of the world. A continuous joint effort is needed by all responsible parties to maintain our great Atlantic salmon heritage. Management of salmon rivers plays a vital part in this conservation and is something that Iceland takes a distinct pride in. Starir Flyfishing Club favours catch and release as part of the solution and our contribution towards Atlantic salmon conservation. By encouraging anglers not to kill more than a few salmon annually we can all do our small part in securing the future of the Atlantic salmon for future generations to come. 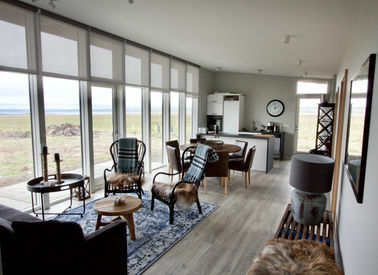 We are happy to announce that we have built a new lodge on the private beat on the Vididalsa, called Vididalsa 2. We are happy to announce that we have renovated the Brenna lodge on the Thvera junction pool. Construction of the new Thvera lodge was completed last year. The project has proven to be a big success and our guests were thrilled with the new accommodation. * What is 0 plus 0?